It is with heavy heart that I write this. 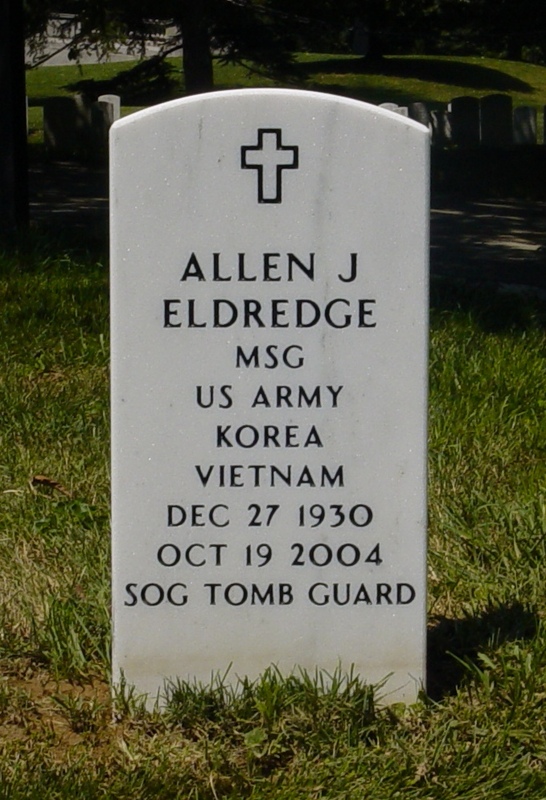 We received word that Master Sergeant Allen Eldredge, Relief Commander, Tomb of the Unknowns, (August 1953-July 1954), Assistant Sergeant of the Guard (February 1959-June 1960), and Sergeant of the Guard (July 1962-April 1966), passed from this life at 1430, Tuesday, 19 October, at his home in Daleville Alabama surrounded by his family. 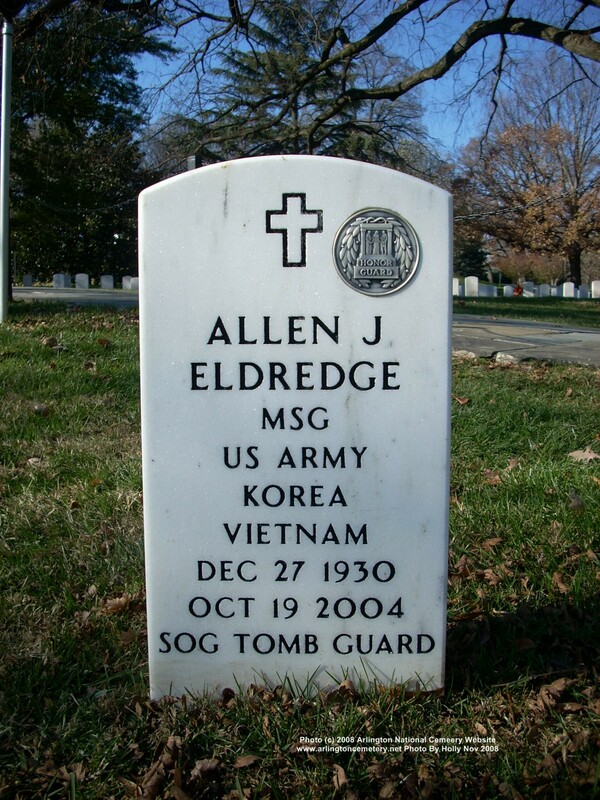 Master Sergeant Eldredge will be interred 12 November, Friday at 1400 in Arlington National Cemetery. 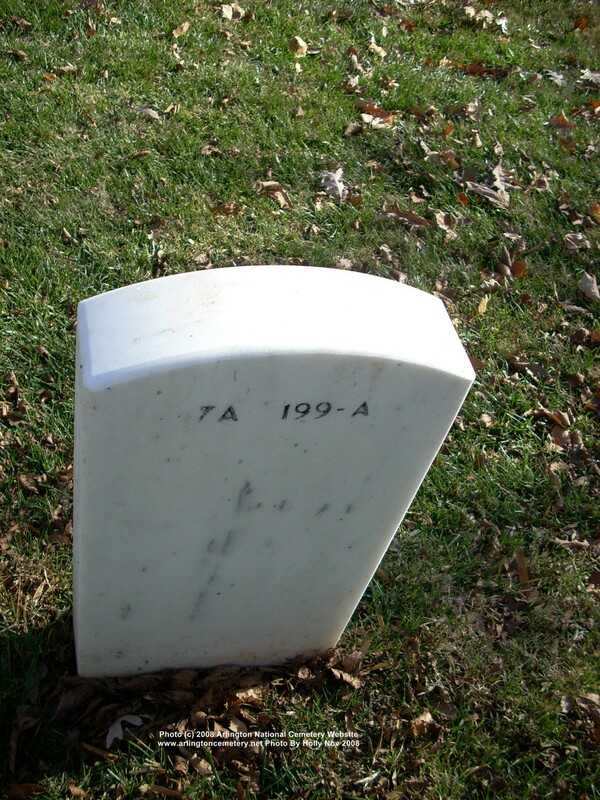 We are making further plans for Tomb Guard participation in this ceremony since the interment will be taking place during our 2004 Reunion. 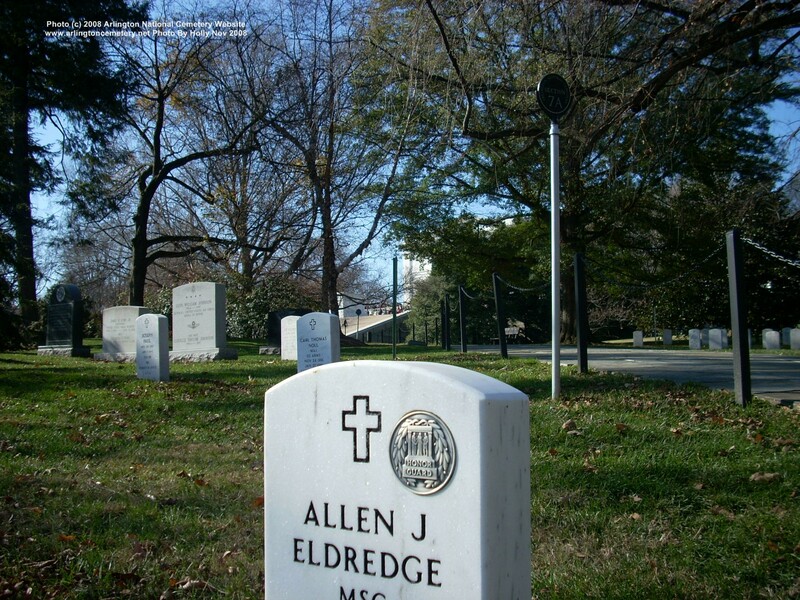 Master Sergeant Eldredge has touched a number of lives and if you know of anyone that needs to be contacted that is not "connected" to a computer or might not be on our mailing list, please forward this information as quickly as possible. We will post any and all additional information as it becomes available concerning these arrangements, memorials, contacts, etc. on this page. "Still Guarding His Beloved Tomb of the Unknowns"